A unique painting vacation in Mexico! No experience needed! All levels of experience welcomed! 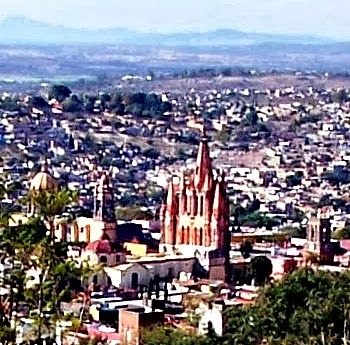 Paint in the morning and explore the exuberant San Miguel in the afternoon! 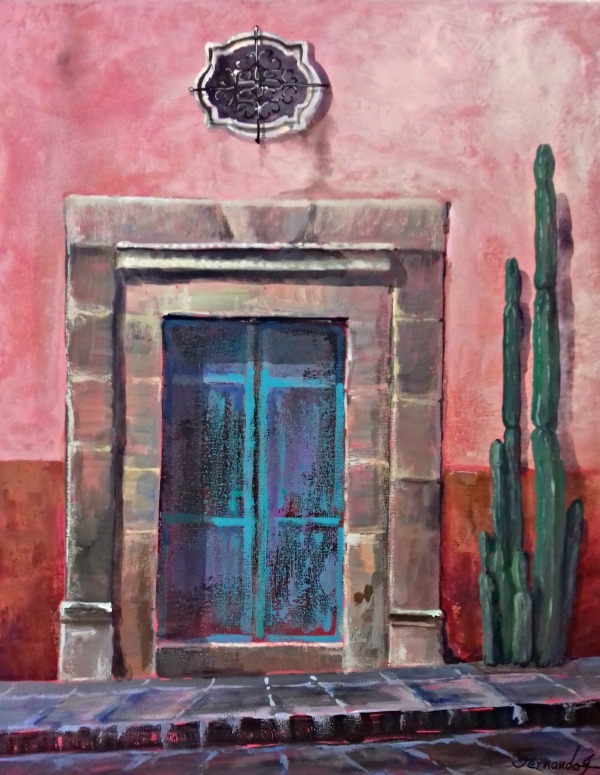 Join Mexican painter and muralist Fernando Gonzalez and Romanian artist Cristiana Marinescu in the Colonial mountain town of San Miguel de Allende, Heart of Mexico. The focus in this workshop is in starting and finishing a painting per day. 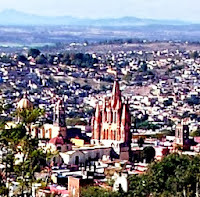 We will focus on San Miguel topics of inspiration! YES, it is possible! All it take is an open mind, a positive attitude, courage to make mistakes and desire to have fun! Paint in our bright and welcoming studio. We are located in the Central area of San Miguel only 2 blocks from the main plaza. Take home 3 to 5 paintings (according with your experience), a great experience and the confidence to continue creating art on your own! The afternoons are yours to explore the many San Miguel attractions, shops, street parades, mariachis in the park, restaurants or just relax with your sketchbook in the main park. Solo travelers and first time in Mexico visitors are especially welcomed! San Miguel is a friendly, fun, with lots to do town! We include in the cost of most materials. Schedule early! We keep the groups small, up to 6, so we can provide you with individual attention and instruction. 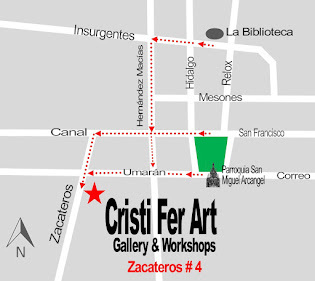 Contact us at cristiferart(at) gmail.com, with your travel plans. and we'll send you a PayPal non refundable requisition deposit of $300.00. The balance will be due at arrival. Both instructors emerged from families who encouraged painting. They are accomplished artists in their own right, and skilled educators focusing on adult workshops and retreats. Fernando Gonzalez grew up in his father’s painting studio and learn the secrets of realistic painting from an early age. Later he attended and graduated from the prestigious art school of San Carlos in Mexico City. He showed his art in some of the most exclusive art gallery in Mexico City and later in US. He started teaching in 1986. Cristiana has a similar background, only the tradition of her family was architectural design. After studding architecture, while in NYC she graduated from the School of Visual Art and from the New School of Social Research. 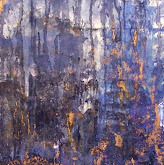 Her first painting exhibit was at the age of 7 in Bucharest. During the time spent in NYC she showed her art at one of the Vasarelli galleries on the Upper Eastside. Cristiana started teaching also in 1989 at collages in NY, Midwest and offered Creativity retreats in the Pacific Northwest.